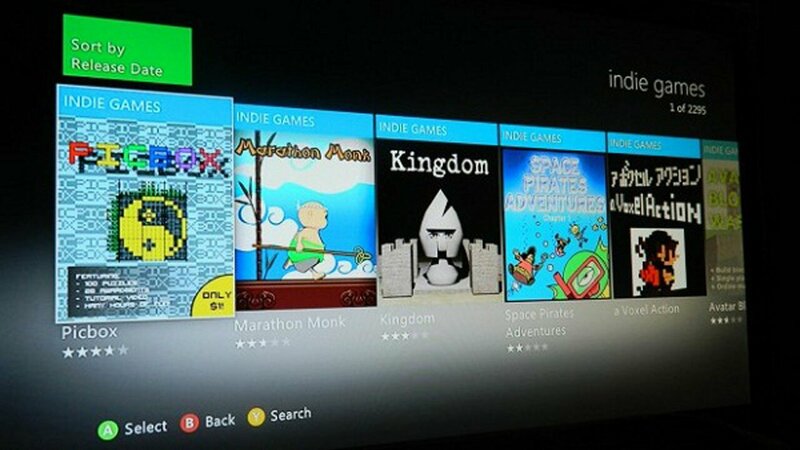 It’s growing increasingly difficult to label the PlayStation 4 as the ideal hub for indie gaming, as Microsoft’s Xbox One self-publishing indie program, [email protected], grew exponentially today. Sixty-five new members were added to the group, including Tony Hawk developer Robomodo, Limbo developer Playdead, and Castle Crashers creator The Behemoth. Chris Charla, [email protected]’s program director, wrote on the Xbox Wire that the impressive addition of developers today brings the total enrolment in the program to over 200. Alongside today’s additions, previously confirmed members include Naughty Bear creator Behaviour Interactive and Crysis developer Crytek. Charla commended the long list of studios. “Honestly, when I look at this list, all I can say is ‘wow.’ It’s incredibly humbling to see so many fantastic studios there supporting Xbox One,” Charla said. Though the [email protected] games haven’t been released for the Xbox One, users won’t have to wait much longer, as Charla said the first titles to launch through the program are going through the certification now. He even hinted at Microsoft’s plan to “improve the creation process” for the program’s members, with the addition of new processes and tools. Updates about both the exact release date for games and the new additions are to come. Microsoft has said previously that their long-term goal is to enable users to create their own work, and turn every Xbox One console into a development kit. With Charla talking about the improvement of the creation process, it seems the company’s vision is not far from becoming a reality. Once it does, one won’t be able to undermine the Xbox One’s ability to remain competitive with its Sony counterpart, despite the constant revulsion against the Xbox One’s higher price tag and the tiresome games-only-running-in-720p-nonsense that’s been filling up comment boxes lately. In the end, users can look forward to a variety of games that will effectively reach the full breadth of gamers, who aren’t necessarily interested in the mainstream titles. Below is a list of the 65 developers joining the [email protected] program today.